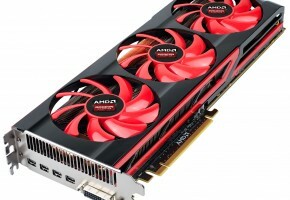 AMD Radeon HD 7990 – how powerful can it be? 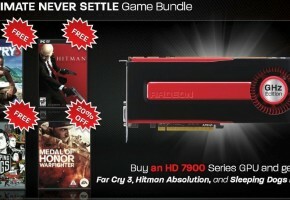 Almost all technical data of the next DualGPU graphics card Radeon HD 6990 has likely been unofficialy available. 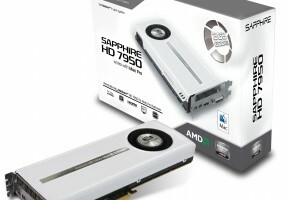 The next flagship of top AMD graphics card planned for 2nd Quarter of next year, AMD Radeon HD 7990 is called after the current Radeon HD 6990 which was a great success. But will the next generation of graphics cards offer even more power than the 40nm process gpus? 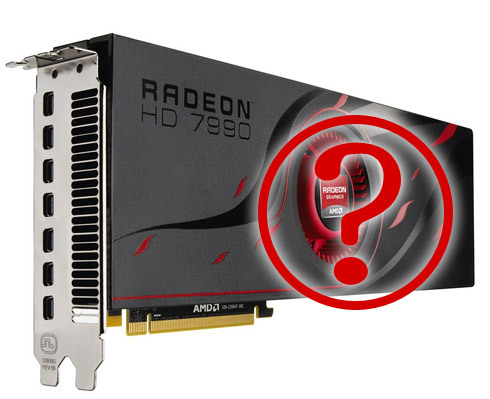 As already known, the Radeon HD 7000 series will be manufactured in 28nm building process. Focusing on the technical data Radeon HD 7990 video card will provide the computing power of up to 12.16 TFLOPS double precision computing and 3.04 TFLOPS in a single-precision. 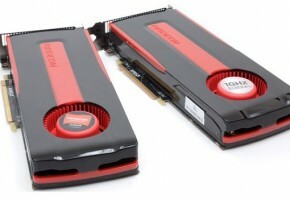 Compared to the Radeon HD 6990 represents an increase of approx 58%. 6400 stream processors allow for this brute power. 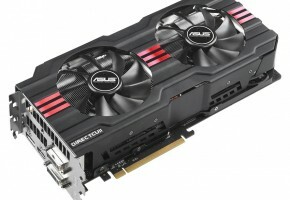 Packed with 3200 stream processors units and 256 texture units supported with 384bit wide memory interface, combined with 6GB GDDR5 RAM, makes this video card quite a performance monster. Not to mention PCi-E 3.0 Support. What’s interesting, new Radeon is believed to consume only ~300W of power, while its older brother 6990 consumes up to 450W. Such video card will likely require a 6pin+8pin power connector.